I know it’s the 27th, but it’s still hard for me to jump back into writing about college issues yet – especially when so many people are on vacation. I thought instead that I’d share some photos from my family’s trip to Zion National Park in southern Utah for Christmas. It’s been one of our favorite places since the kids were little. Some people will find this hard to believe, but I like Zion better than Yosemite. The rocks are especially spectacular when the sun strikes them. 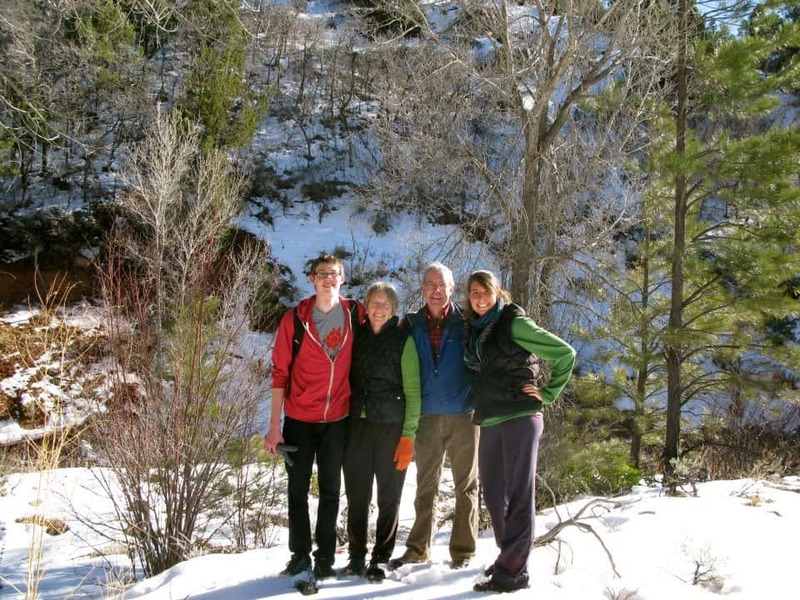 On Christmas we took a six-mile hike along a creek in a beautiful canyon. 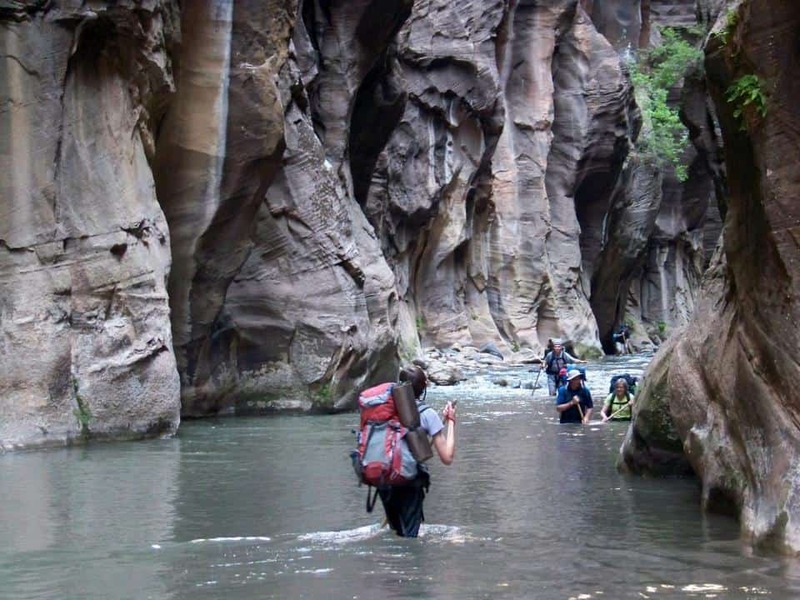 It was a piece of cake compared to the 1 1/2 day-trek through The Narrows in the Virgin River during the summer of 2009. Below you will find a picture of that crazy trip. 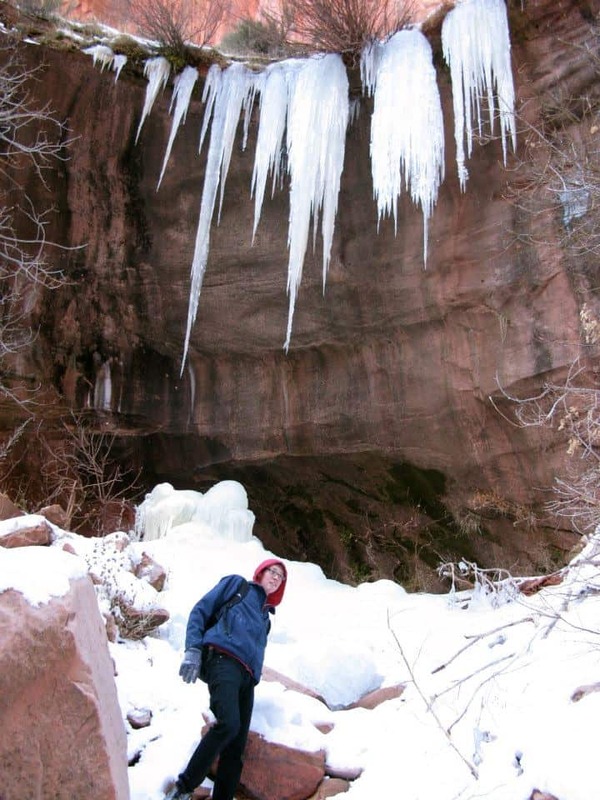 My son Ben loves the snow and hiking in it was the highlight of the trip for him. He only fell through the ice once. Ben, who is a sophomore at Beloit College, loves the snow so much that we don’t think he will be heading back to San Diego after graduating. 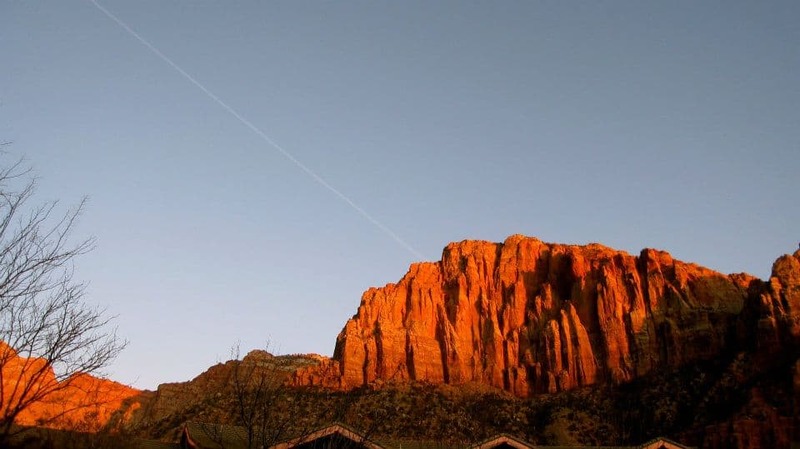 If you haven’t been to Zion, you should really try to visit and I highly recommend staying where we always go – the Desert Pearl Inn. 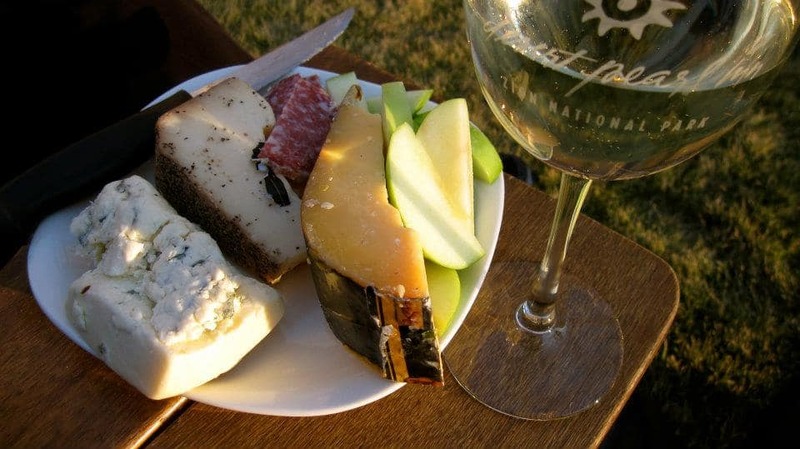 We brought our own wine and cheese to enjoy on the lawn at the hotel while we watched the Virgin River rush by. Alas, our short vacation is over. Today I have to plunge back into finishing the second edition of The College Solution. The entire book has to be finished by February 15. Wish me luck. This is one of the best places on earth, and fortunately you still have Yosemite, our favorite, just a commuter’s drive away! Don’t get me wrong, I think Yosemite is gorgeous, I just like Zion better. Yosemite was the first place we went on vacation after my daughter Caitlin was born. It’s a bit harder to hike with a six month old! !